​As an entry-level garment in ministry, the alb provides utilitarian service for Word and Sacrament ministry. 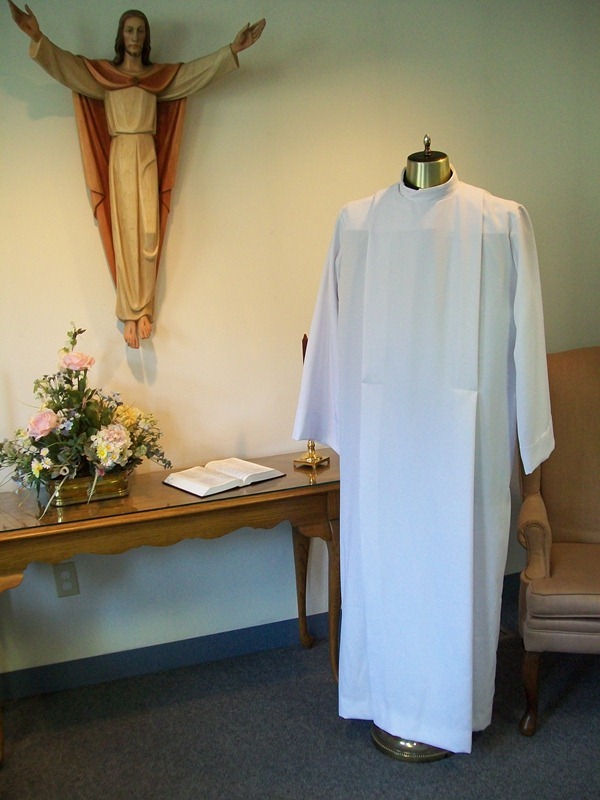 The simplicity of the Man of the Cloth alb provides a functional garment with elegant lines to give glory to God. 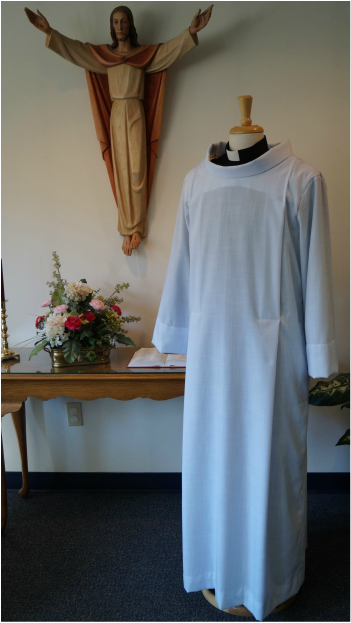 Made using linen-look 50% polyester/50% rayon, the Man of the Cloth alb is sturdy, serviceable and saintly.